Korea skincare become a trend in South East Asia with the speciality of affordable price and unique packaging. 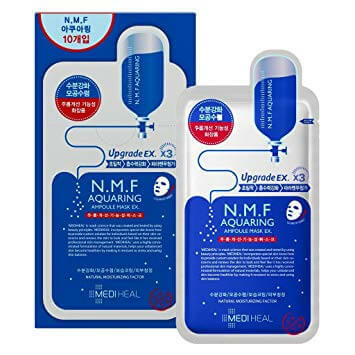 With the effective result and suitable for all skin type, Korea skincare has become the top choice among most of the youngster and working adult. Below are 25 types of skincare listed in the must buy list. The high quality beauty brand Balina Co is trusted by 20’s – 30’s pretty especially Balina Co Clean it Zero. It is a sherpret texture type make up remover that made by papaya extract that allow cleans off the make up deeply in the pores without harm your skin. The powerful hydrating mask sheet that provides instantly moisturizing and abundance moisture to skin that keep skin long lasting hydration. The key ingredients of hyaluronic acid & ceramide have excellent power of locking water in the skin. 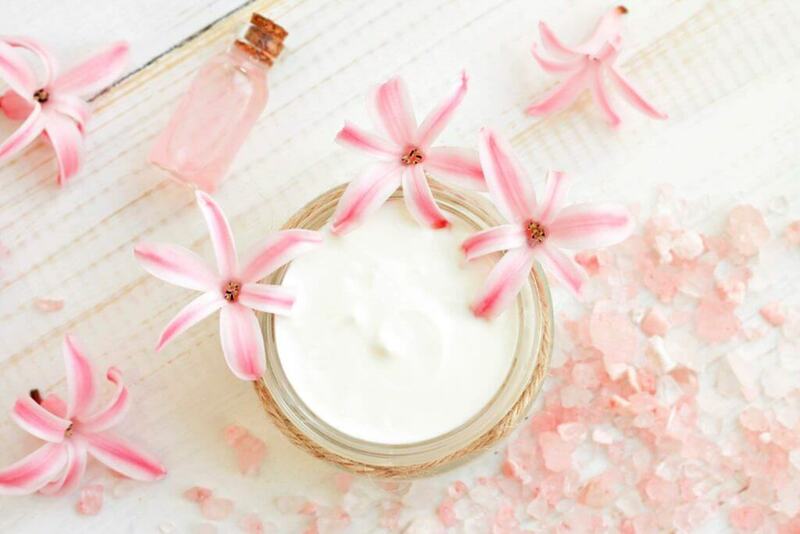 A refreshing gel cream that keep your skin moisture and provides cooling benefits, protecting the skin from moisture loss especially for Troubled Skin Type. It normally advise to use at the last stage of skin care, just get small coin amount to apply over your face evenly. 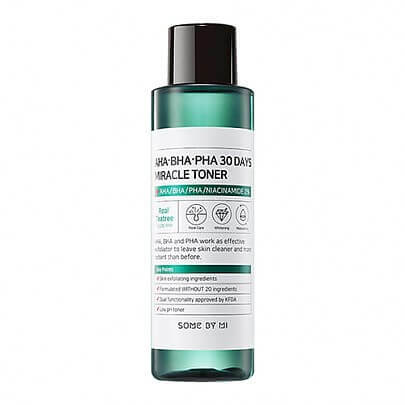 Miracle Toner with AHA, BHA, PHA works as effective exfoliator to leave skin cleaner and lighter radiant within 30 days. Its made in low pH level so can be use daily and suitable for all skin type. 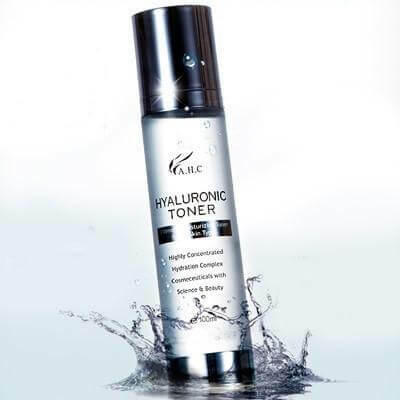 A toner in gel form which contains moisturizing ingredient – Hyaluronic acid. 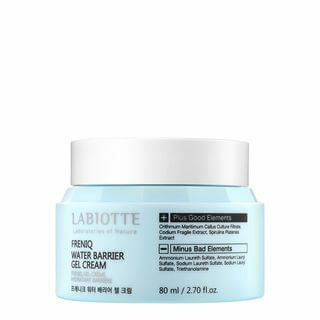 Provides long lasting hydration to your skin, which can be absorbed by your skin quickly and cure skin dryness. With lavender extract and barley leaf formula, it helps to soothes and calms your skin from redness and reduce acne infection and impurities. 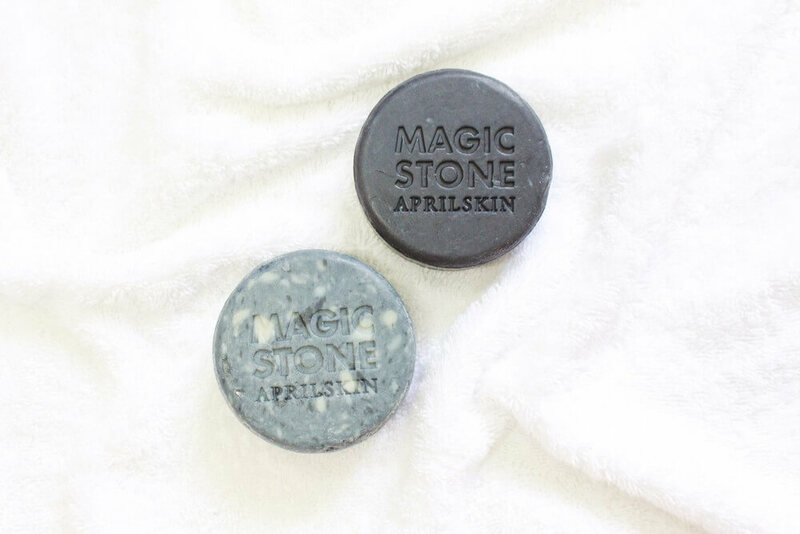 This “magic stone” is made with charcoal to removes dirt in clogged pores, regulate sebum, and other impurities. It’s also spiked with hyaluronic acid to hydrate as it detoxes the skin. Formulated with pure essential tea tree oil that is the key ingredients for acne killer. These spot patches help to target problematic skin spots only and clear your skin without harm your skin. They do add in grape seed oil to ensure your skin well moisturized after acne cure. It is an awesome product for those with sensitive skin. This cream was unique, pack with premium ingredients like Fermented Honey Water, Royal Jelly, Propolis, Sunflower Extract, and Inka Omega Oil. It delivers ultra-moisturizing and anti-aging nourishment, leaving skin dewy and glowing radiant. It can be use as moisturizer during daytime and as stress relieving massage cream during night time. Using moisturizer but still feel dehydrated for your skin. Have you ever wonder that apply a layer of essence after toner and add another layer of hydration increase the moisturizing level for your skin. Missha new essence was created to aging and fine lines concern skin which provides you effective improvement in short time and improve the absorption of skin. Marine Energy eye mask is formulated with rich antioxidant-rich algae, spirulina and chondrus crispus. The anti-aging formula also features soothing herbal and botanical extracts along with long lasting hydrating ingredients to ensures skin is rejuvenate the skin and lowing radiant. Frequent apply will help balance and brighten up surrounded skin area of eyes and promote a smooth and youthful complexion.